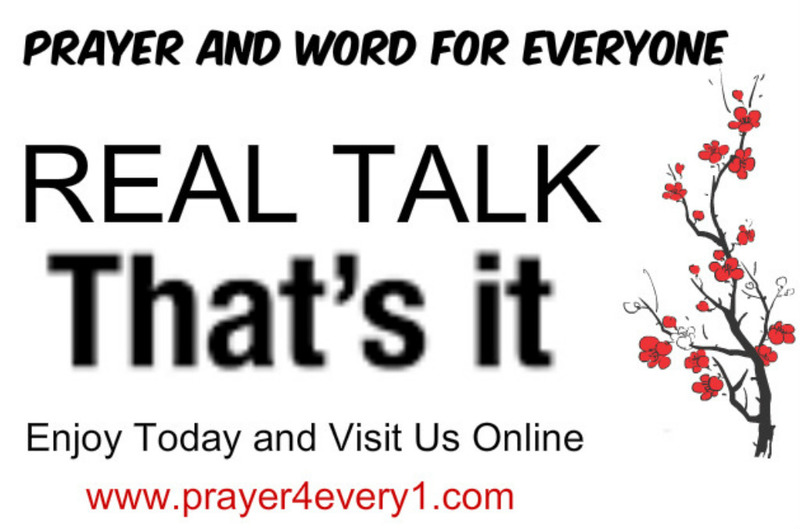 REAL TALK – Thursday Keeping it Real! Didn’t the Bible say, “We shall overcome?” YOU are an overcomer through Christ! Great is His faithfulness!! Praise the Lord! Great and mighty are You, Oh, Lord!! Previous Previous post: INSPIRATION – Thursday's Faith Builder!